Meteorology There are 5 products. 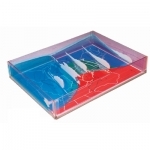 Weather Model Activity Set. 3-D Model With Teacher Guide. Let your students become weather forecasters by mastering the concepts illustrated in our 3-D model. Air mass structures, cloud types, precipitation, and warm and cold fronts become up close and personal. 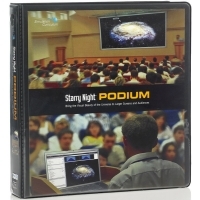 16 x 12 x 3" in size with detailed Teacher's Guide. A class pack of 15 charts and materials to assemble 15 sling psychrometers (#16220). 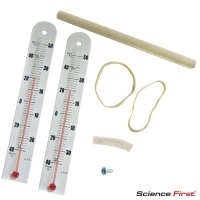 Determine dew point and relative humidity with this easy to use kit. 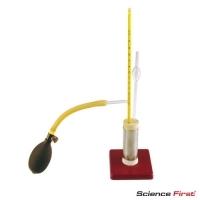 Includes two thermometers, a handle, wet bulb wick and psychrometric chart. Don’t wait all day for the weather to change. Create the right conditions for water condensation in minutes. Fill thecontainer 1/3 full with rubbing alcohol. Use the bulb to force air over the liquid to vaporize it. The vapor absorbs heat, cooling the container enough to for condensation. 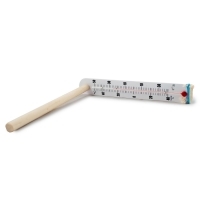 Calculate average temperature (dew point) and relative humidity.